One of the biggest challenges facing us today is developing relevant human capital in the face of massive disruptive forces hitting organizations and the talent they employ. According to the World Economic Forum, 65 per cent of children entering primary school today will be employed in jobs that do not exist yet. Eighty-eight per cent of the Fortune 500 companies have disappeared between 1955–2016. 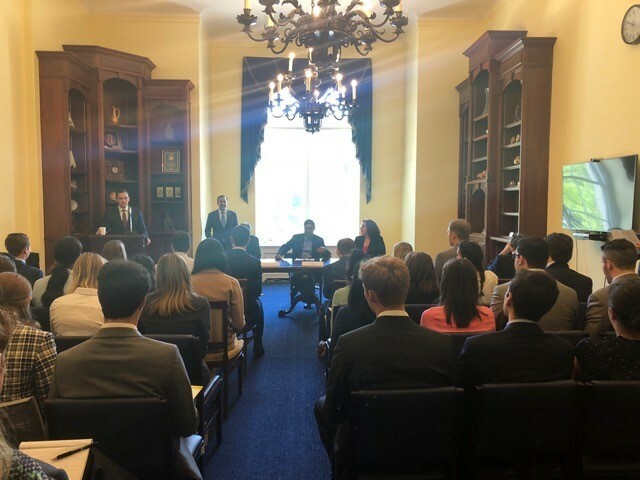 Mu Sigma was honored to be invited to participate in a briefing, in collaboration with U.S. Chamber of Commerce and the Aspen Institute’s Future of Work Initiative, to present our point of view. 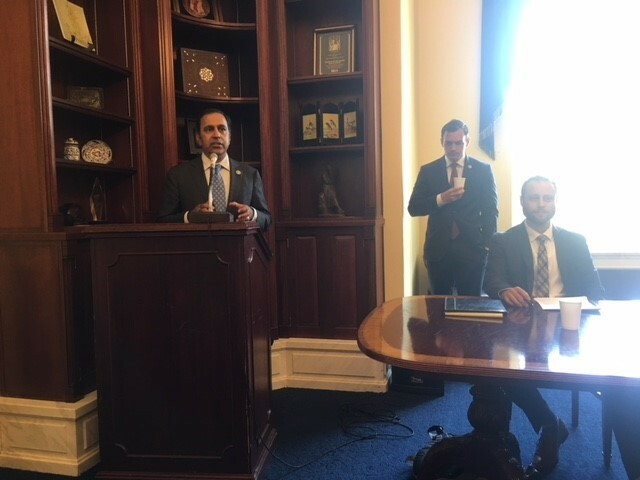 The session was chaired by Congressmen Raja Krishnamoorthi and Mike Gallagher. 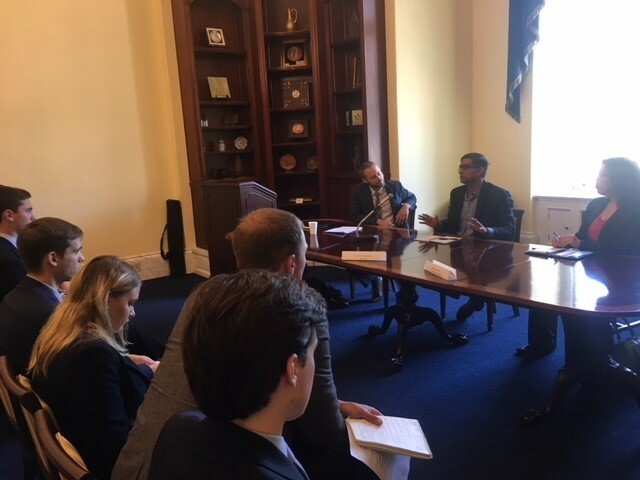 During the briefing, Mu Sigma’s Krishna Rupanagunta, Head of Operations, U.S spoke of the disruption faced by businesses and workers and how Mu Sigma’s eco-system has helped create future-ready talent by exposing youngsters to interdisciplinary education, and a new Art of Problem Solving. It was gratifying to hear the policy makers acknowledge Mu Sigma University and how we are one of the few companies, that have actually walked the talk on investing in employee training and continuous learning. Mu Sigma is committed to helping develop the right talent for the future, and has been collaborating with schools and colleges in the U.S. and India to offer students the skills to thrive in an increasingly complex world.